Hailey Smith has been dancing since age 3 and has trained at Bravo School of Dance for 11 years. Hailey has studied all forms of dance and has a passion for ballet and pointe. She has had the opportunity to learn from many teachers including Dulce Anaya, Laurie Byrd, Carlos Garland, Lindsay Lynch and Kyle Wynn, all of whom have strengthened her technique and love for dance. Hailey has been a member of Bravo’s dance team for 7 years and has won several high awards. She has also competed at the Youth American Grand Prix ballet competition for several years. 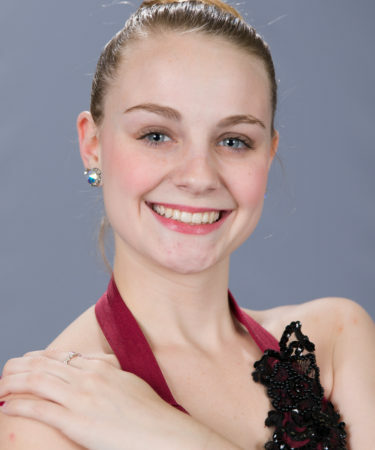 In addition to competing, Hailey has also performed in many local productions ands held several roles in the Community Nutcracker beginning at age 9. Hailey attended LaVilla Middle School and Douglas Anderson School of the Arts for dance, and graduated from Sandalwood High School is 2017. She will be attending FSCJ in the fall 2017 and has been accepted into the danceWORKS company. She plans to study Molecular Biology and hopes to prepare for the medical field. 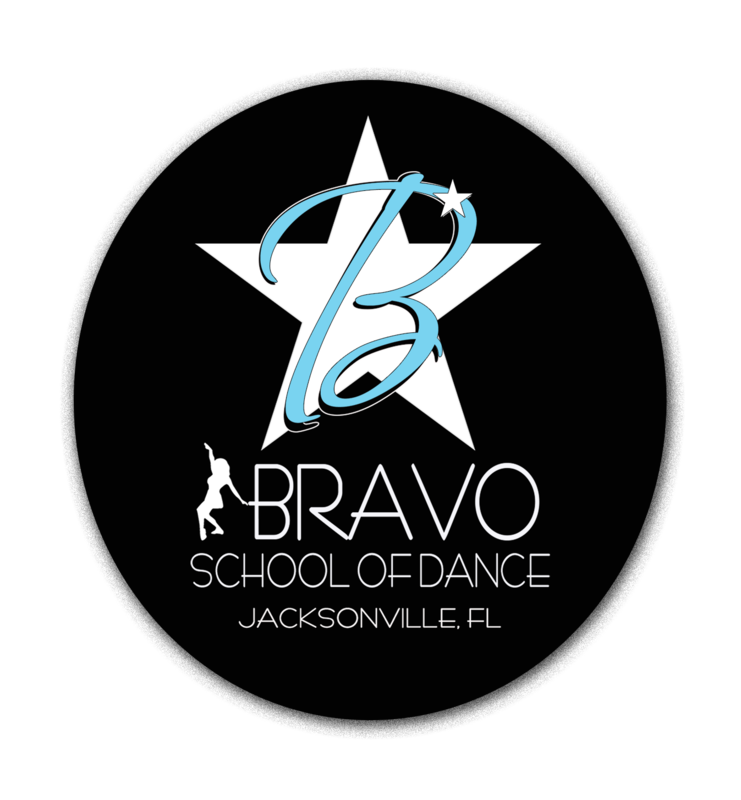 Bravo is so proud of Hailey as we have seen her grow up at the studio as a young student since day one, to now a teacher on the Bravo Faculty! We are so happy and proud to have Hailey teach and share her love of dance to our students!